"It started with one word. One word appearing slowly against the blackness of space: ALIEN." It did indeed—for me, and I can't imagine how many millions of other admirers of the aforementioned franchise. That quote, in case you were wondering, comes from the back cover copy of Alien: The Archive: a beautiful new book that's taken pride of place on the coffee table in the corner of the spare room the other half and I spent the autumn turning into a lovely library. It's a massive thing—The Archive rather than the library—and not half as expensive as it is expansive. No surprise, I suppose, since it's the first official book about all four of the films. That said, it did surprise me. I was expecting a collection of film stills and a bit of behind-the-scenes business; a few storyboards and prop shots, possibly, printed on great big glossy pages. Make no mistake: The Archive has all that, but it's so much more than just a book of pretty pictures; of illustrations and annotations. It begins with an overview of the franchise so far, by way of an involved interview with its star, the wonderful Sigourney Weaver. The remainder is arranged according to the four films featured. 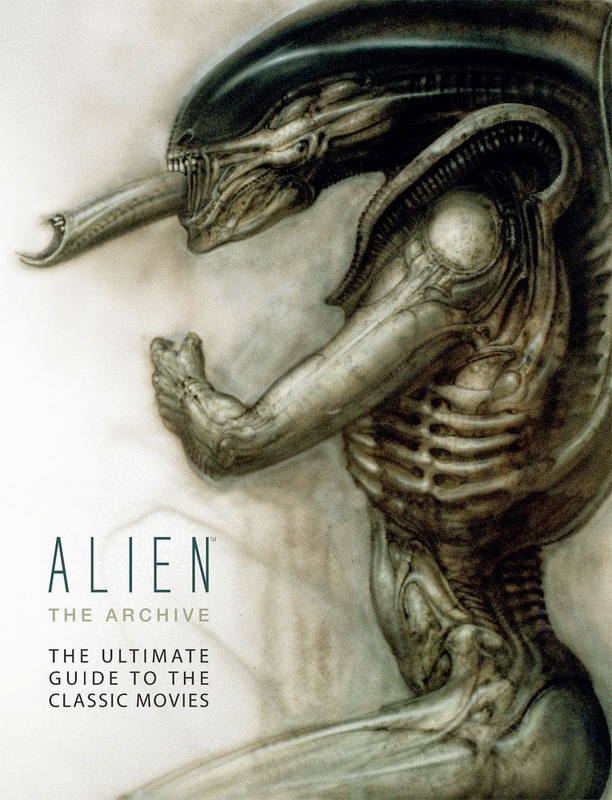 The pages devoted to Alien take in, for instance, an extensive introduction based on interviews with the cast and crew, followed by briefer pieces about sketches and concepts, building the world, casting the characters, making the models, filming the effects, and a fair few other things. Aliens, Alien 3 and Alien: Resurrection all receive the same detailed treatment. It's an incredible compendium—and, considering that Christmas is coming, a great gift idea, if your friends or family members are fans of the franchise. Not a few of the folks we've had over to see our lovely library have spent longer looking at this book than admiring the room I renovated, and I don't even begrudge them their distraction. 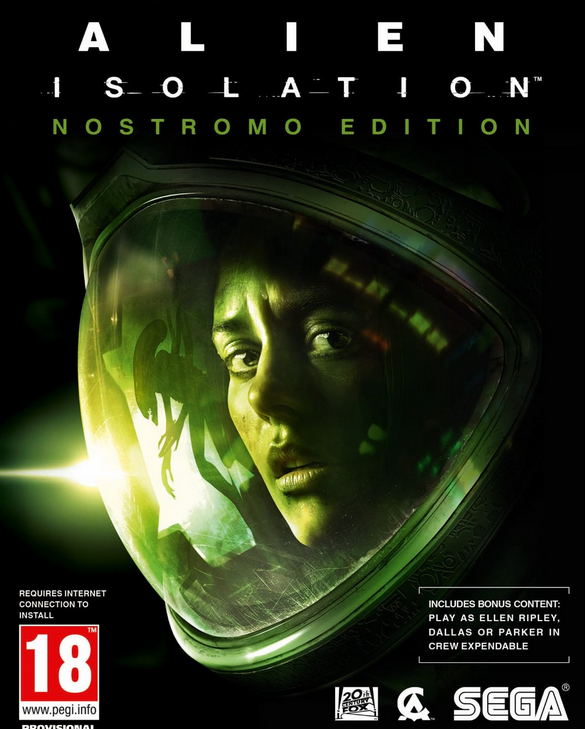 If you've got Alien-friendly gamers to get gifts for, also consider Alien: Isolation, which I finally completed this week. I don't have a huge amount to add to the more responsible reviews out there, except to say that the save system, though archaic and fundamentally frustrating, in many ways makes the game: the tension that is Isolation's single greatest strength is never tighter than when you're hunting for the save station's distinctive beeping after surviving a couple of close encounters with you-know-who. Also, the aesthetic? Pitch perfect. The sound design? Superlative. Isolation is the best Alien game there's ever been by far. It'd have been a better eight hour experience than it is a twenty hour epic—the mechanics wear more than a little thin during the mediocre middle act—but Isolation, like The Archive, exceeded my every expectation. Now I have a couple of classes to teach this evening, and a party to attend afterwards, nevertheless, I know what I'll be doing during the wee hours of Halloween.